So, Crumbs closed….and…crickets…because not a lot of people care anymore. I think one of the comments on the Chicago Tribune article about this said it best, “That’s still a place? ?” Yes, yes it is…errr…was. The era of fancy and overpriced cupcakes is over, I believe. Really it has been over for a while, someone just needs to let the literal endless run of cupcake food trucks in Chicago know it has passed. But fear not…turn that frown upside down. Cause it’s donut time!! Awww yeah it is! Fancy and overpriced donuts are slowly taking the cupcake’s place. Donuts shops are all over this city (if you are wondering where to start, go to the Doughnut Vault on Franklin St., I’m not kidding) and from what I can gather, they are all over other parts as well. Someday I will chronicle great donut shops in the city (when I get some more followers). But for now, I wanted to say a proper good bye to cupcakes. I worked for two years as the head baker in a suburban boutique cupcake shop (in Homer Glen). I f–king loved that job. The owner was a restaurateur who is a fabulous Italian cook, but NOT at all a baker. We became fast friends when I went to introduce myself and bring her samples of my baking. She hired me to run and operate the shop, which was next to her restaurant, and gave me free creative reign, something you never get as an employee. Virtually all our cupcakes were my own I am proud to say. I worked with a girl Sarah, who I loved, who made some of the most delicious curds and frostings…things I still use to this day at home. Every single thing we did was from scratch…so rare nowadays. Anyhow, the owner retired, and moved away and the shop closed up, for a bit, and is now reopened as a very fine Spanish bakery, Artesa, run by an incredibly talented baker/decorator. So as my proper good bye to the cupcake I give to you two of my best cupcakes…they were my favorite to eat, my most popular to sell and still the cupcakes (or cakes) I am most frequently asked to make for anyone. Heat oven to 325 and either line two cupcake pans with liners or butter and flour two nine inch cake pans. Sift together all dry ingredients in bowl. Combine all wet ingredients in bowl of a stand mixer. Whisk all wet ingredients together with whisk attachment. Pour into pans and bake…cake for approximately 50 minutes or until a toothpick comes out clean in the center…cupcakes about 20 minutes. In a large bowl, whip the cream cheese and butter until it is a bit fluffy and completely incorporated into each other. Add the vanilla and the salt. Begin adding the powdered sugar cup by cup and then ¼ cup by ¼ cup, tasting after you blend each time until you have the desired sweetness. In a separate chilled bowl, beat the heavy cream and one tablespoon of powdered sugar until stiff peaks form. 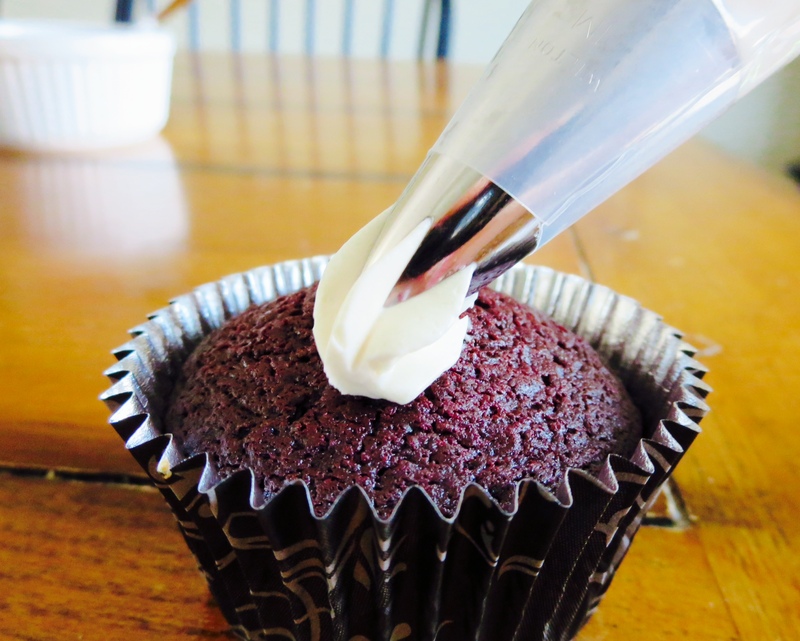 Fold the whipped cream into the cream cheese mixture very gently, it doesn’t have to be completely mixed together, you want to keep the air in it, and then chill immediately until ready for use. This one is slightly more complicated and has more steps. 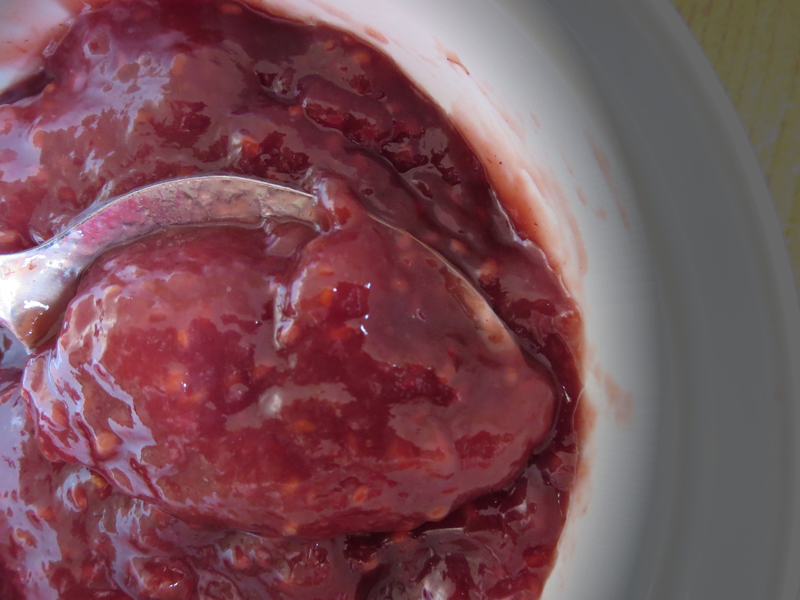 But you can save any left over curd for pies or to spread on toast, it’s really good. Place all ingredients into a sauce pan and cook whisking constantly until mixture thickens and boils, approximately 15 minutes. Cool completely. Sift together flour, salt, baking powder and salt. 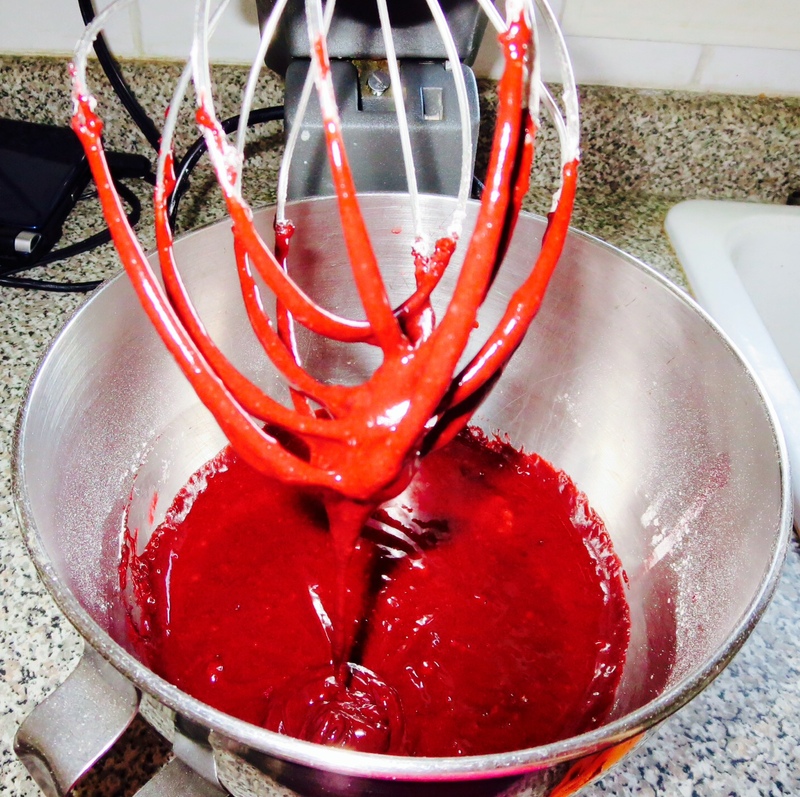 In a separate bowl, beat butter and sugar with an electric mixer, using the paddle attachment. Add the eggs one at a time, beating after each until combined. With the mixer on low speed, alternately add the flour mixture and milk, beginning and ending with the flour. Bake at 350 approximately 20 minutes for cupcakes, or about 40 minutes for a cake, or until toothpick inserted in the center comes out clean. 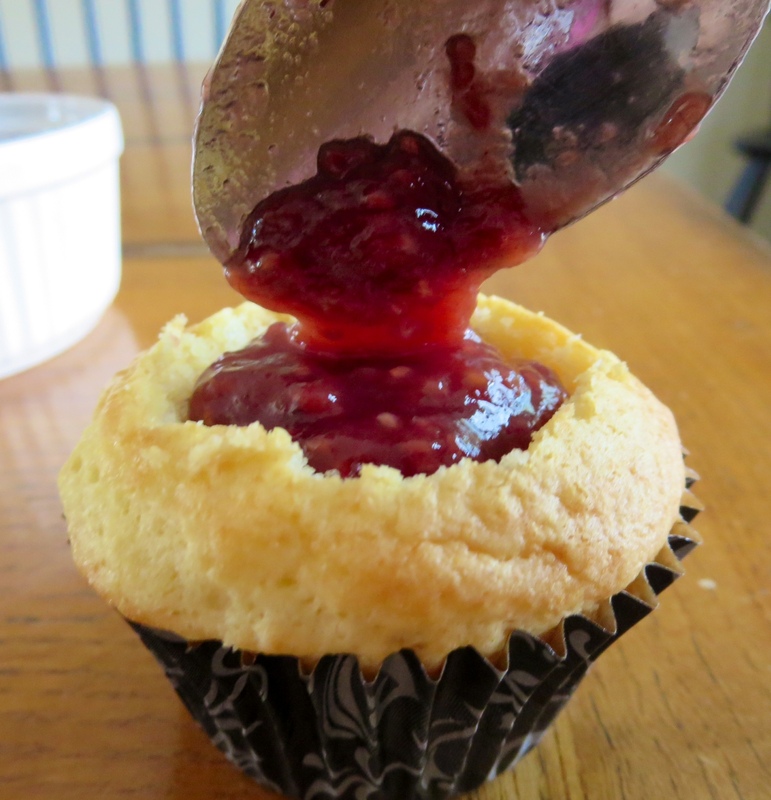 After cupcake has cooled completely cut a small hole in the center and spoon the raspberry curd inside and frost. In a large bowl beat the mascarpone cheese with the white chocolate mixture and vanilla. Fold the whipped cream into the mascarpone mixture very gently, it doesn’t have to be completely mixed together, you want to keep the air in it, and then chill immediately until ready for use.